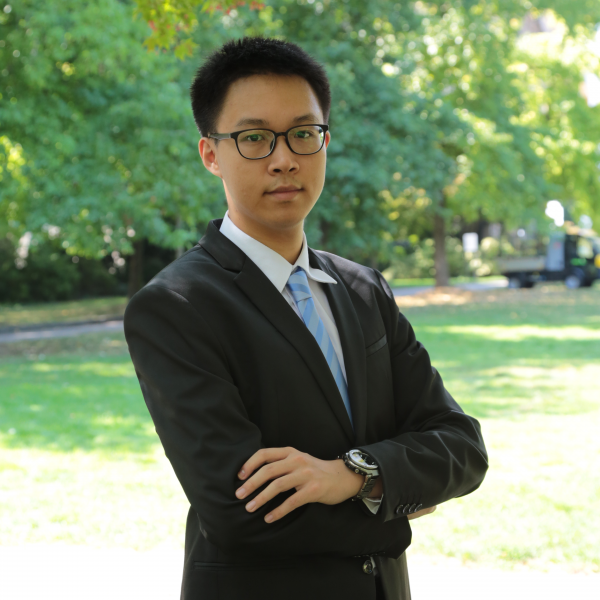 Yao Ruochen is currently a student from the double degree programme between MIDS and National University of Singapore. Prior to joining the MIDS, he finished his LL.M. in International Arbitration and Dispute Resolution at National University of Singapore, and afterwards did an internship in the dispute resolution department of Clyde & Co Shanghai Office, during which his main tasks are preparing and organizing materials and research for clients; drafting response letter on legal issues in reply to clients’ queries; translating legal documents both from Chinese to English and vice-versa; researching on maritime, insurance and aviation legal issues. Besides, he obtained his LL.B. in International Economic Law from East China University of Political Science and Law in 2017. During his undergraduate education, he also studied in City University of Hong Kong as an exchange student in 2015. His working languages are Mandarin and English.